MYCAT congratulates PERHILITAN and the Ministry of Water, Land and Natural Resources for the successful launch of the Trust Fund for Malayan tigers at today’s World Wildlife Day 2019 celebrations. It is our sincere hope that the poignant message from the Prime Minister’s wife Tun Dr Siti Hasmah Mohd Ali reaches the hearts of Malaysians who want to help save the Malayan tiger from looming extinction. Having 1,000 wild Malayan tigers thriving in our forests by 2020 was the target for the National Tiger Conservation Action Plan for Malaysia, launched in 2008. Sadly in 2014, the estimated population dropped from 500 to 300 Malayan tigers, classifying them as Critically Endangered on the IUCN Red List. Poaching was and still remains the most critical threat to the survival of tigers in this country. MYCAT, as a united voice called for a stronger political commitment and increased protection efforts in tiger conservation during this time. Unfortunately, the decline in numbers continued, and today, we are left with less than 200 Malayan tigers in the wild. 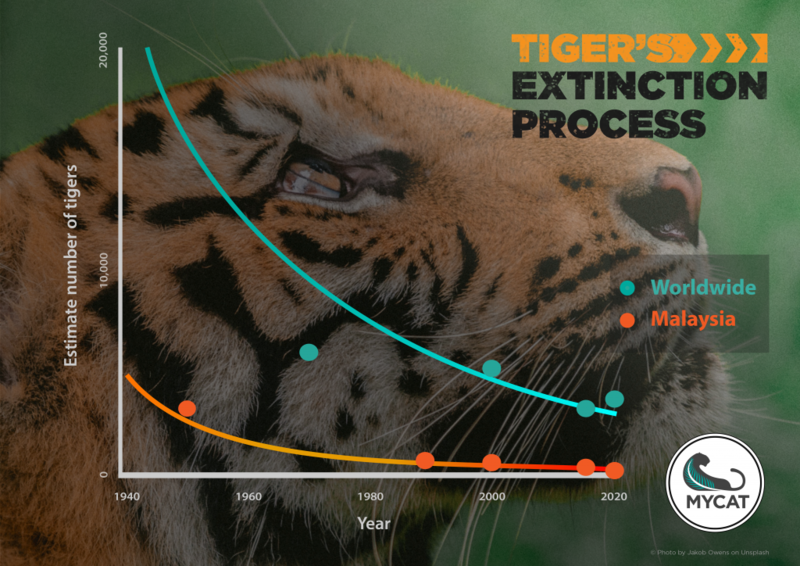 We are now racing against time to save the last remaining tigers from completely disappearing from our forests. Recovering our tiger numbers is still possible. Countries such as Russia, India, Nepal, and Bhutan are doing just that. Inevitably this results in comparison and scrutiny of what is lacking in Malaysia’s fight against tiger poachers and what we could do differently. 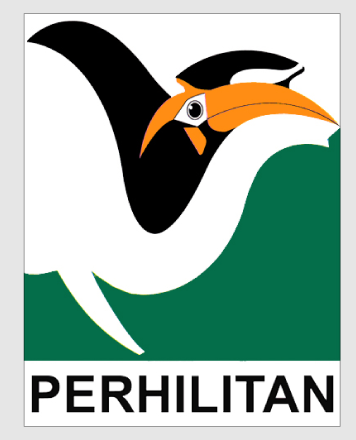 To mobilise armed personnel from any appropriate agencies and work with rangers PERHILITAN has already deployed on the ground to apprehend local and foreign poachers plundering the protected areas. Tiger recovery will take a minimum of 2000 armed personnel on the ground over a period of 10 years. 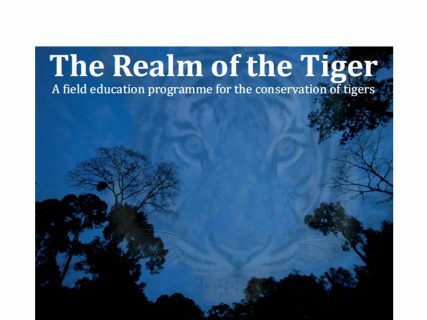 To mobilise the all state Department of Forestry, particularly those in Pahang, Perak, Terengganu, Kelantan and Johor as states with key tiger habitats, to prevent encroachment into the Permanent Reserved Forests that form the backbone of the tiger’s habitat and which remain poorly unprotected. To establish a National Tiger Task Force chaired by the Prime Minister to create so that executive decisions on policy, allocation of resources, enforcement and land management favourable for tiger conservation can be made and implemented. All these initiatives require much funding to implement, and the launch of the Trust Fund for Malayan Tigers serves this very purpose. Today, the government showed that it is committed. We reiterate the call of our Yang Dipertuan Agong, that it is the responsibility of the Rakyat to collectively preserve the environment. We ask everyone, especially homegrown companies and those that have come to call Malaysia home and help drive its economy and to contribute to the trust fund towards this end. We desperately need them to help prevent our national symbol from imminent extinction. 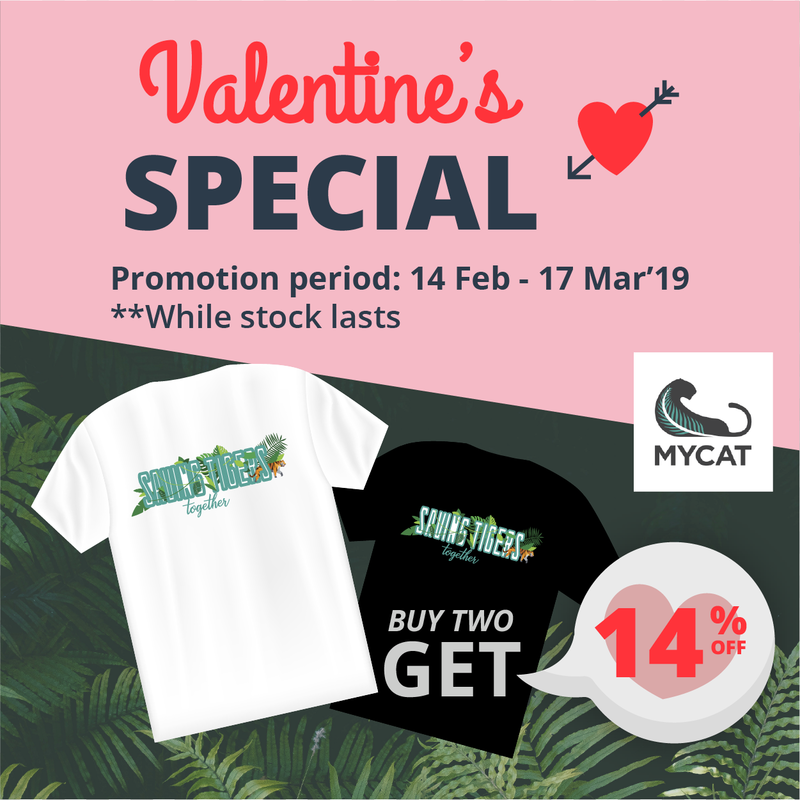 The Malaysian Conservation Alliance for Tigers is the alliance of the Malaysian Nature Society, TRAFFIC, Wildlife Society of Selangor, WCS-Malaysia and WWF-Malaysia, supported by the Department of Wildlife and National Parks. Click on the button below to access the full text of the article. 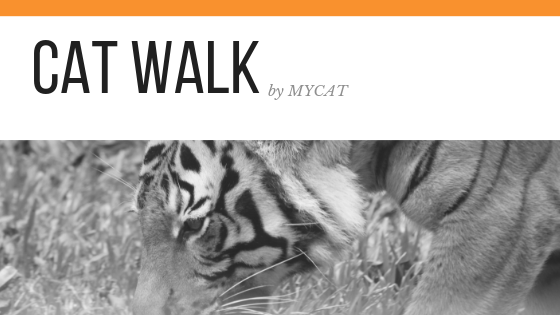 Next StoryCome CAT Walk for tigers!